Photos from my July 4th trip to South Dakota, and Mt. Rushmore. 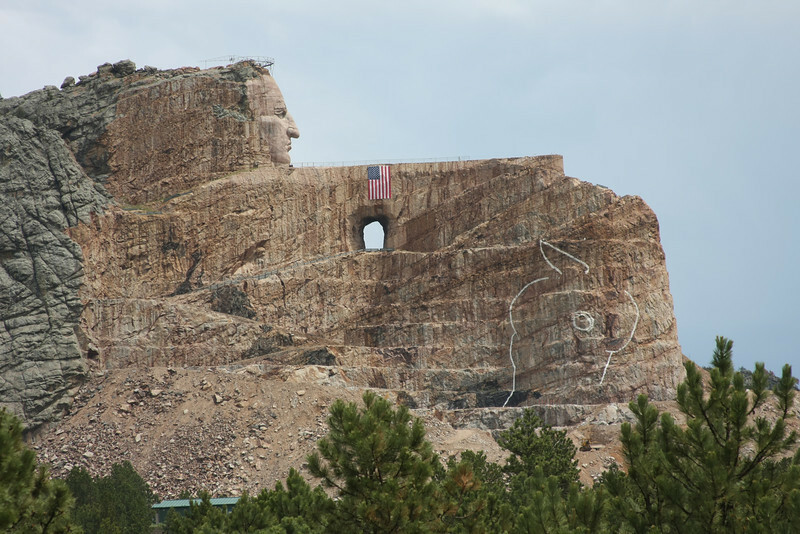 Construction of the Crazy Horse monument as of July 4th, 2013.